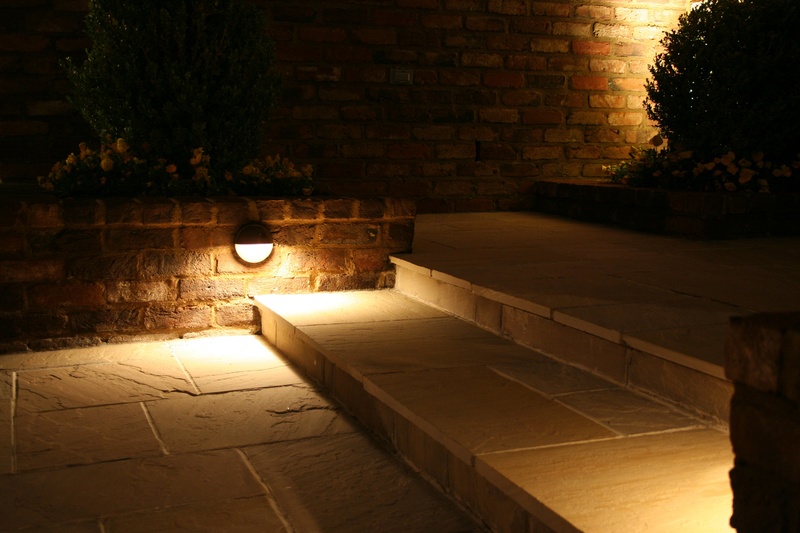 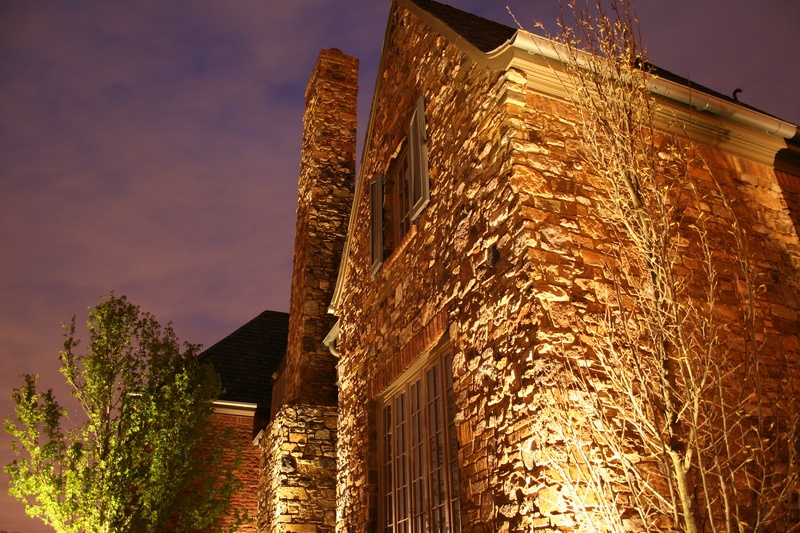 Accent lighting not only beautifies your home and garden. 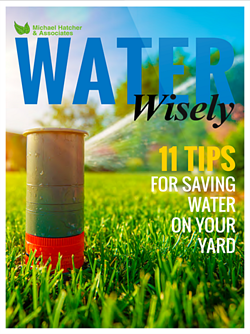 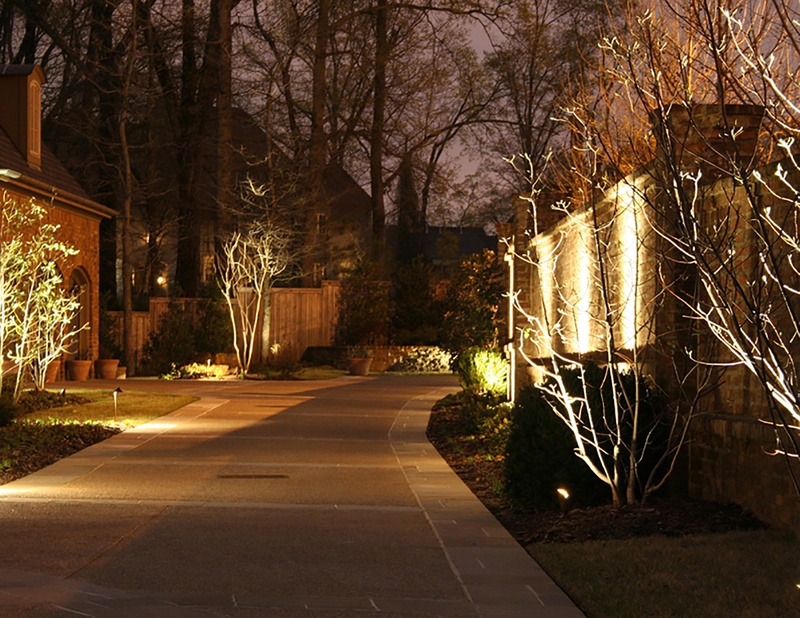 It gives you, the homeowner, a sense of security by illuminating your yard. 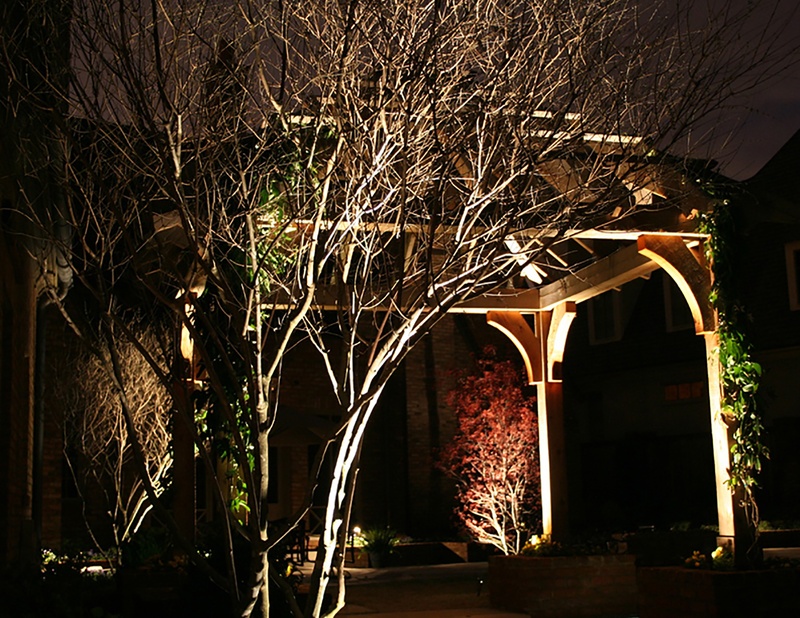 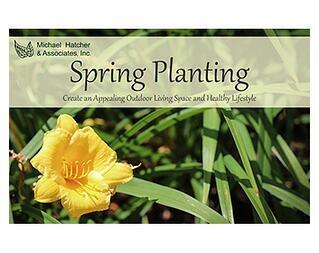 Night lighting can highlight branch patterns of a tree, water from a fountain, or the exfoliating bark of a shrub. 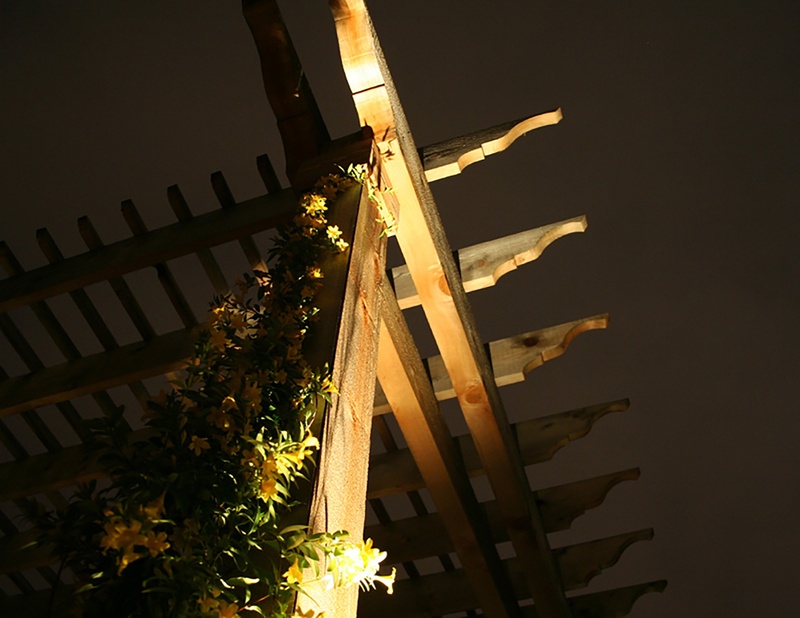 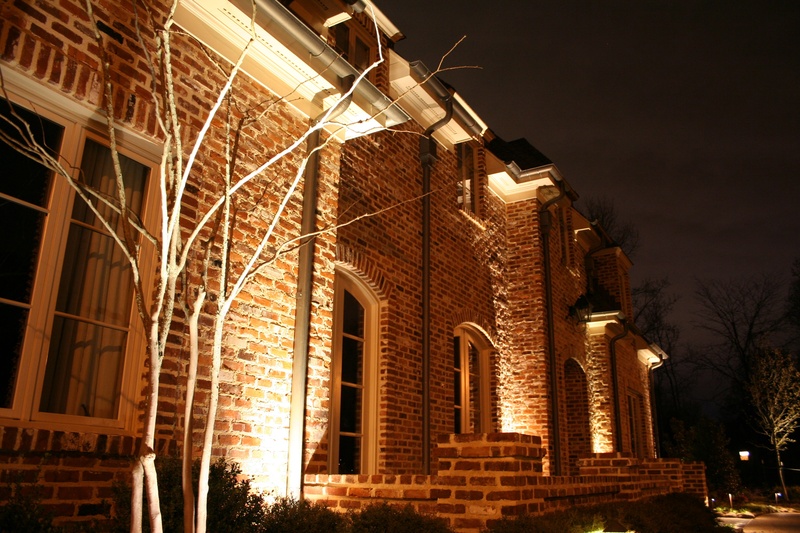 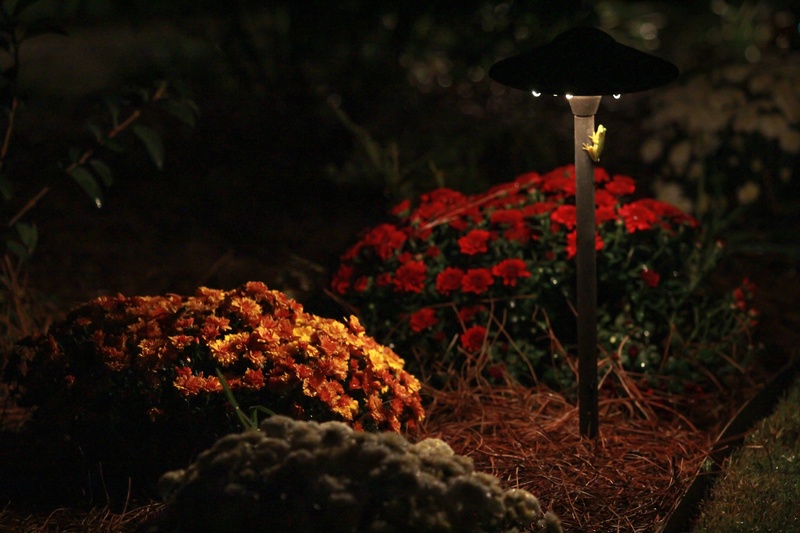 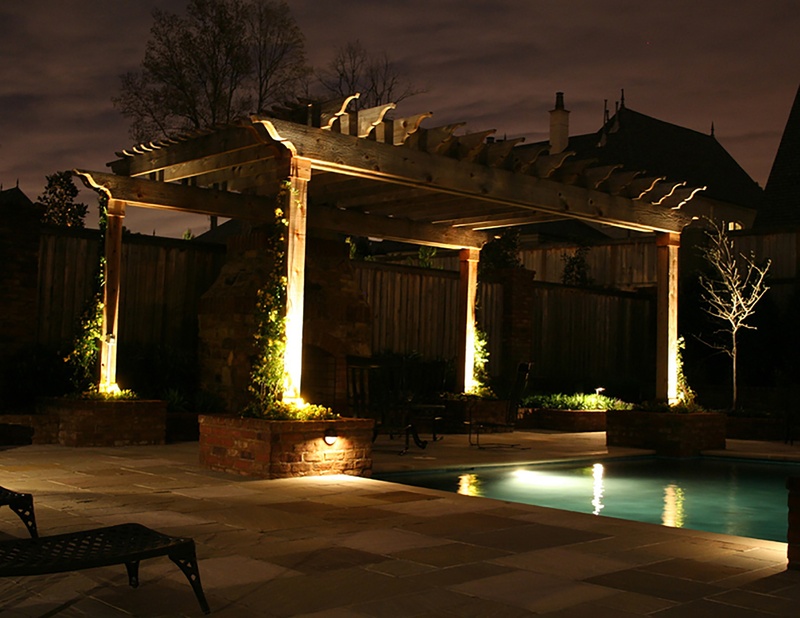 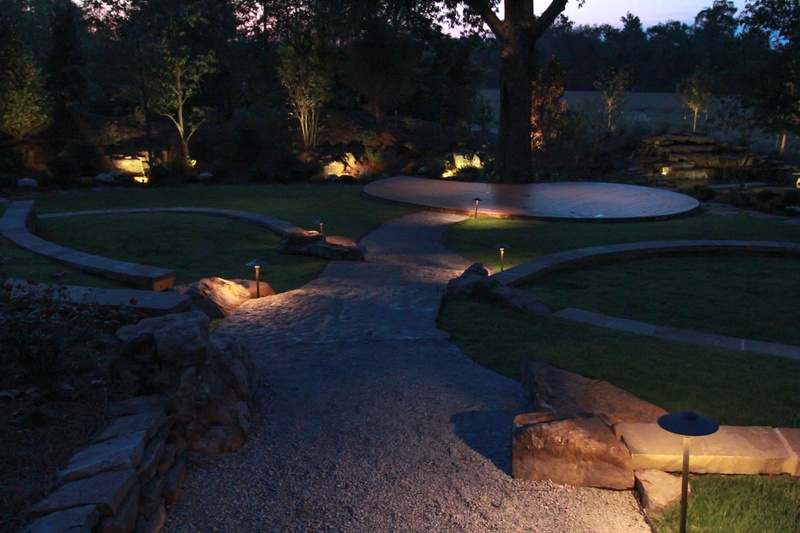 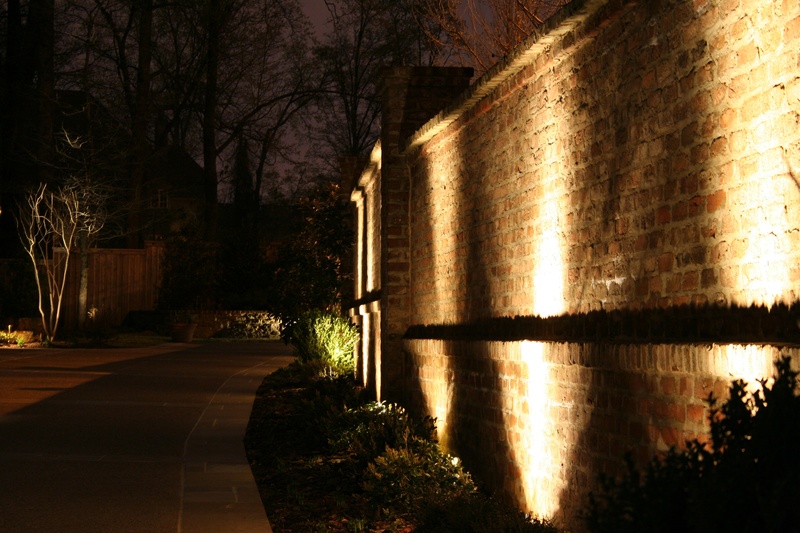 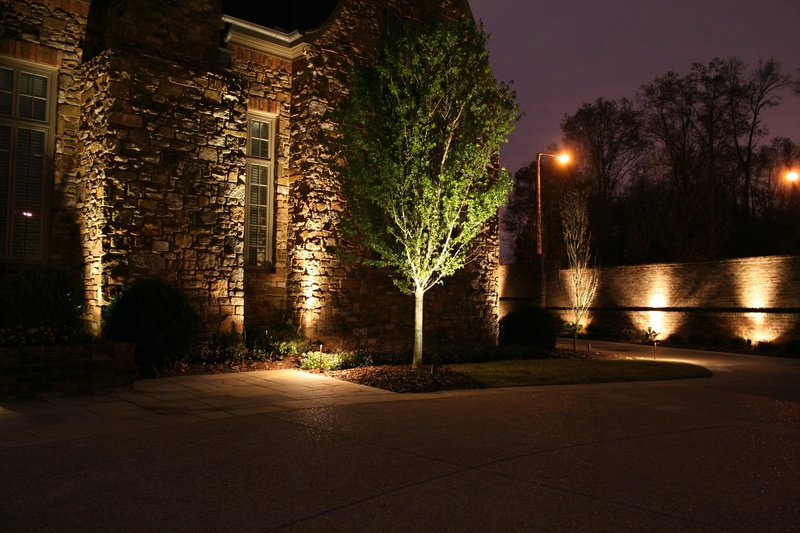 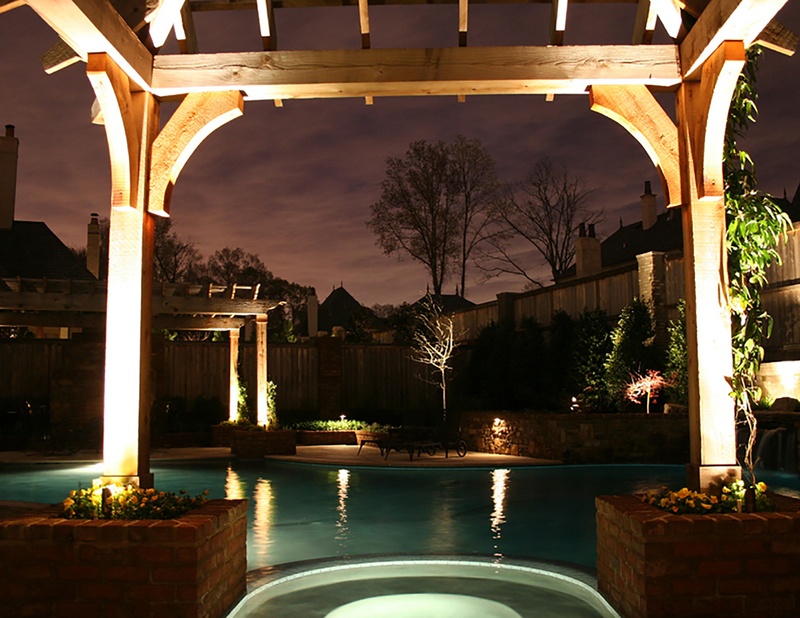 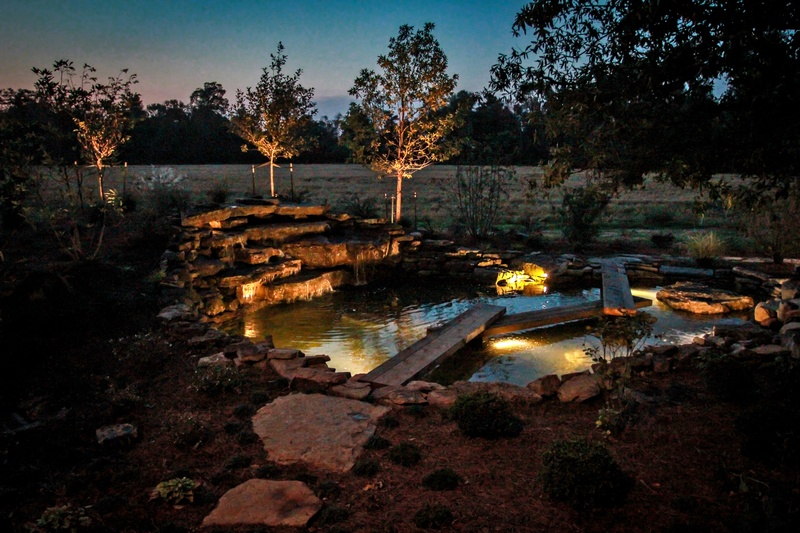 The installation of night lighting will give your yard depth and extend the use of your outdoor living spaces.